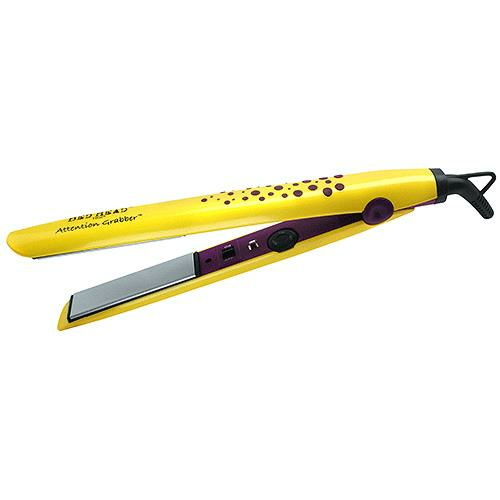 Bed Head 1 inch Tourmaline Ceramic Straightener with tourmaline ceramic technology to reduce frizz and add massive shine. It has multiple heat settings which makes it customizable for all hair types, from thin to coarse. With heat up to 400° F user can expect a locked in style quickly!